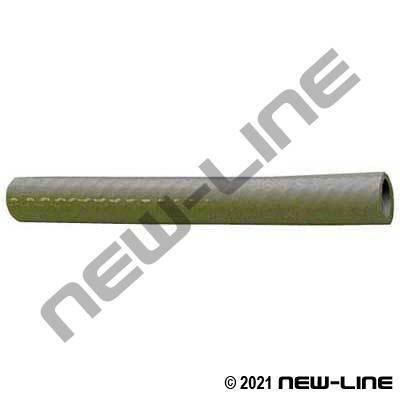 NL2407 is suitable as a light duty garden washdown or water filler hose for recreation vehicles or pleasure craft (not for use with air). It is a lightweight, non-toxic, FDA approved hose (food grade) for drinking/potable water. Its cover is resistant to weathering, aging, and ozone.